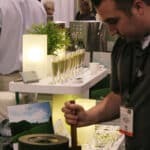 This year, I was lucky enough to go to the World Tea Expo in Vegas. It was a great chance to meet a lot of tea friends that I’ve been talking to online since the birth of this website over a year ago. 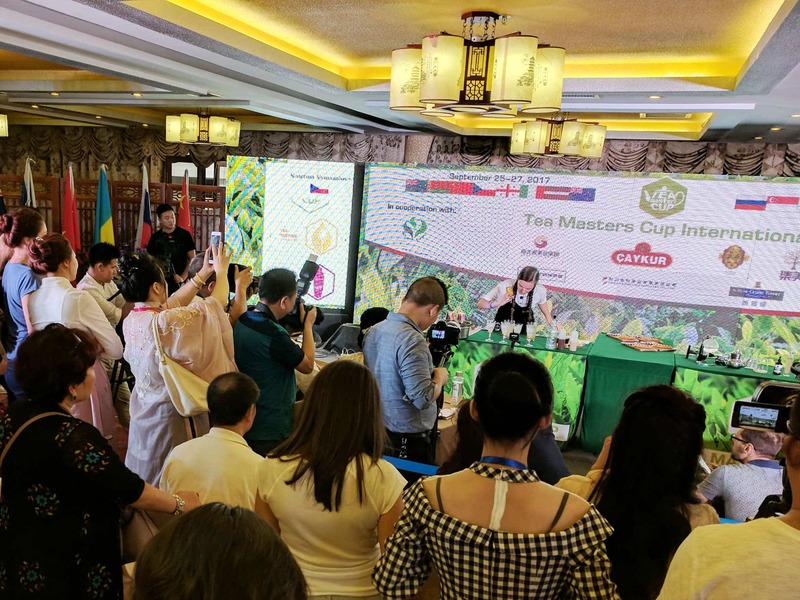 This year many authors spoke, many tea growers has booths, it was a great way to see the directions the industry is going. 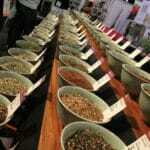 I saw many more tea growers than I saw middle-men importers – this really excited me as I believe the future of our industry lies in buying tea directly from farmers in tea producing countries. New Zealand tea and Hawaii grown tea were also represented — a sure sign that our usual handful of “tea producing countries” are growing. The expo held an outdoor soirée at the Hilton pool where we were all able to mingle and meet over drinks and without the hindrance of festival booths. James Norwood Pratt officially released his highly acclaimed “Tea Dictionary” which he spent years making for the industry. He wrote this book with Devan Shah of ITI Importers and Chen Zongmao from China’s Tea Research Institute. Many of the definitions within have never been translated to English, so this is a great resource for the industry. 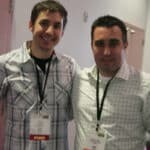 There were also many seminars at the expo, I attended Social Media 101, a talk given by Digg’s Kevin Rose.